Finally, the release date for Switch/PS4/Xbox One version has been determined. Prior to the release date, pre-order starts at various stores today. 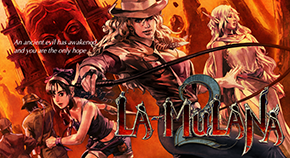 The limited edition includes “ruin explorer’s note” and the original sound track “LA-MULANA Journey”. 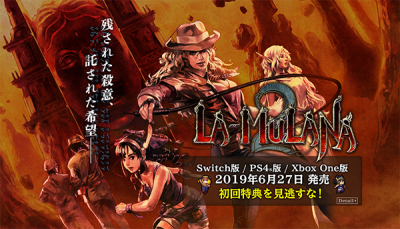 It is going to take some more time to release console version ‘s LA-MULANA 2 outside of Japan. But, when the time comes, we believe we can bring another good news as well.